In a fresh legal blow to Shaun Abrahams, the apex court in South Africa has set aside his appointment deeming him a beneficiary of an abuse of power by former South African president, Jacob Zuma. The Constitutional Court ruled on Monday, 13 August 2018, that the appointment of Shaun Abrahams as Director of the National Prosecuting Authority was unconstitutional. “The declaration by the high court that the appointment of Advocate Abrahams as NDPP is invalid is confirmed”, the judgement read. “The declaration by the high court that section 12(4) of the National Prosecuting Act 32 of 1998 is constitutionally invalid is confirmed”, it further read. Justice Madlanga said that Abrahams was a direct recipient of former President Jacob Zuma’s abuse of power. In February, the apex court heard an application to confirm an order made by the North Gauteng High Court in Pretoria in December, that former President Zuma’s conduct was unconstitutional after he terminated Mxolisi Nxasana’s appointment as NPA head. 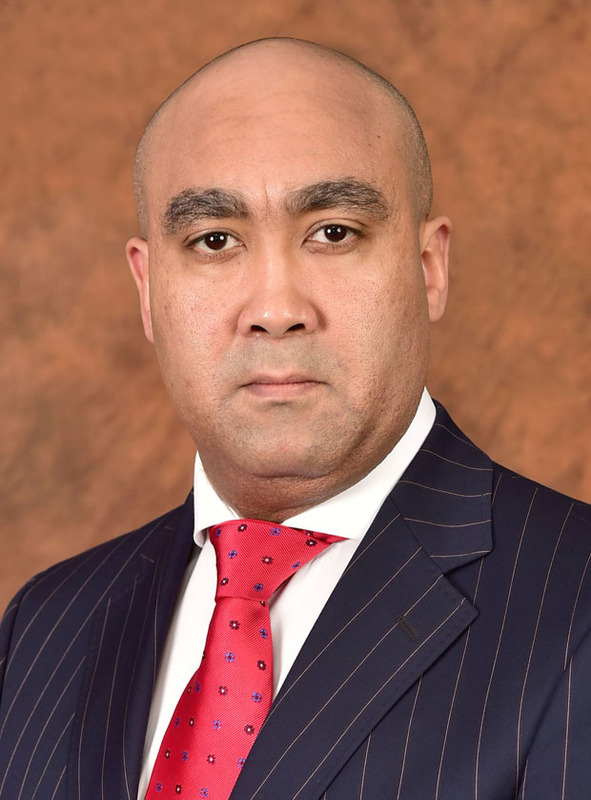 Judge President Dunstan Mlambo also declared that Abrahams’ appointment was unlawful and that a R17.3 million handshake, received by his predecessor Nxasana, was to be paid back. 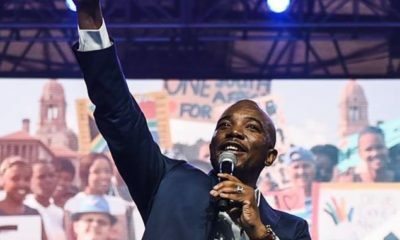 Freedom Under Law, Corruption Watch and the Council for the Advancement of the South African Constitution argued that Abrahams should not remain in his post as his appointment was a result of Zuma’s abuse of power when he was still in office. Abrahams’ legal counsel argued that there was no evidence to suggest that he is unfit to continue holding office. President Cyril Ramaphosa has been given 90 days to appoint a new NDPP.